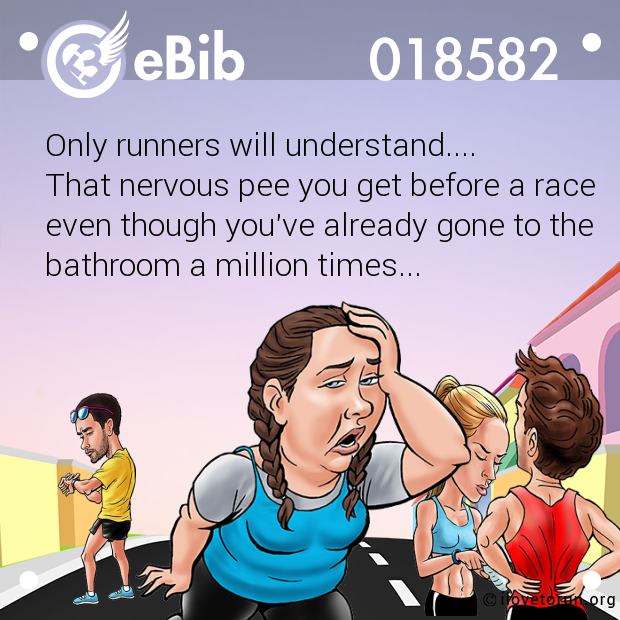 You might be an ultrarunner if. 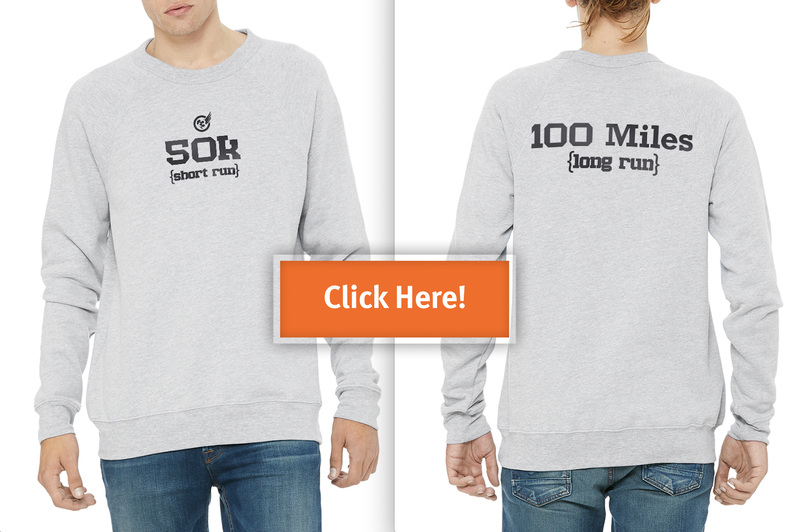 . . you actually know how far 100 kilometers is. 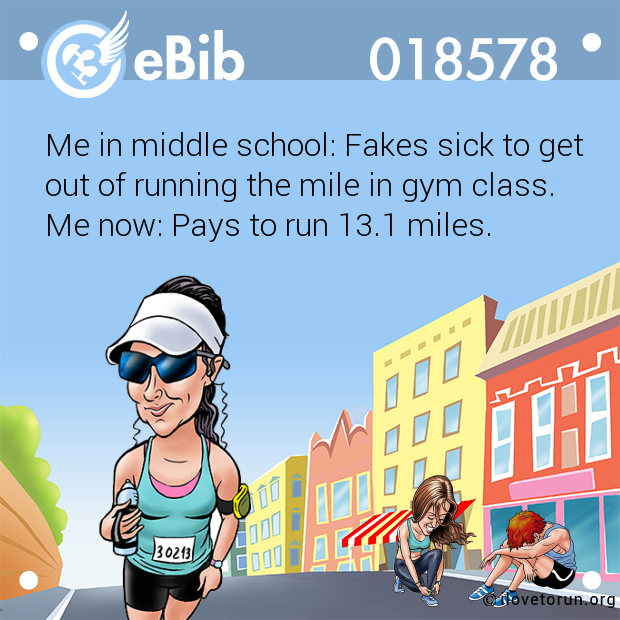 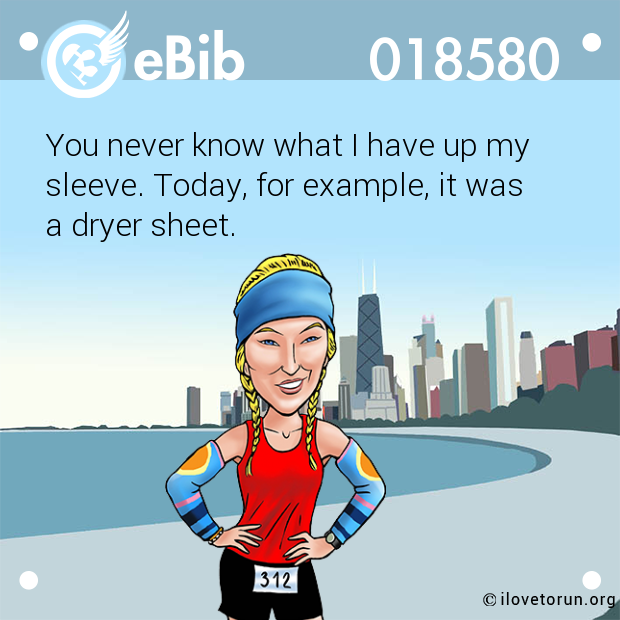 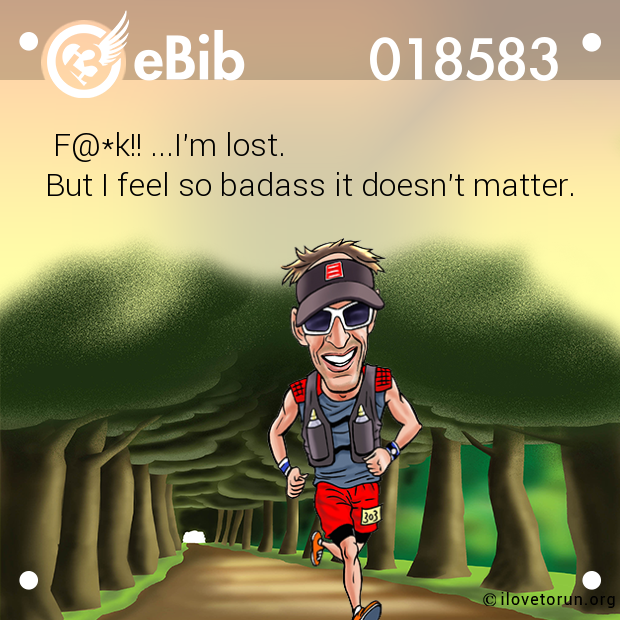 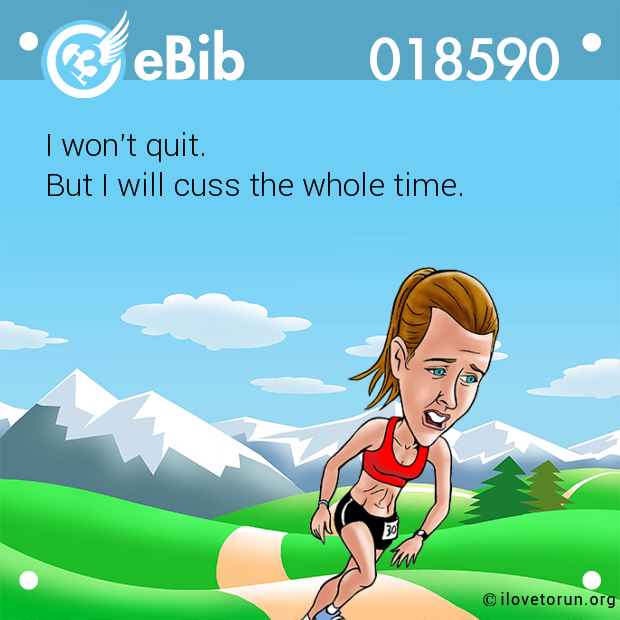 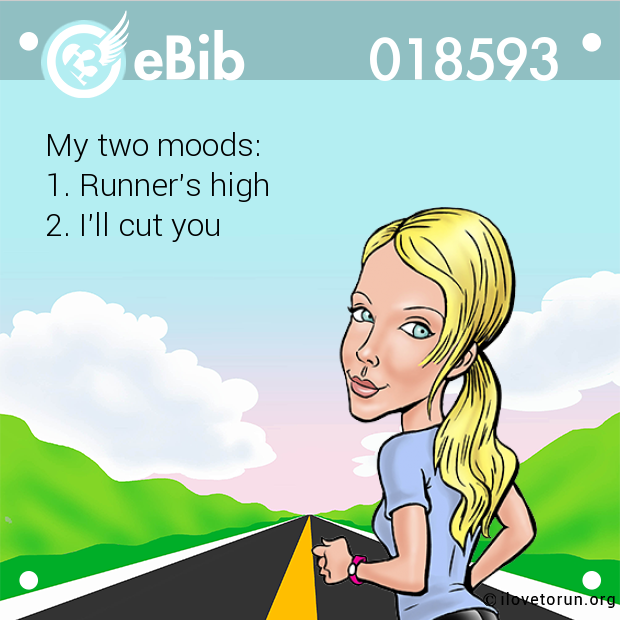 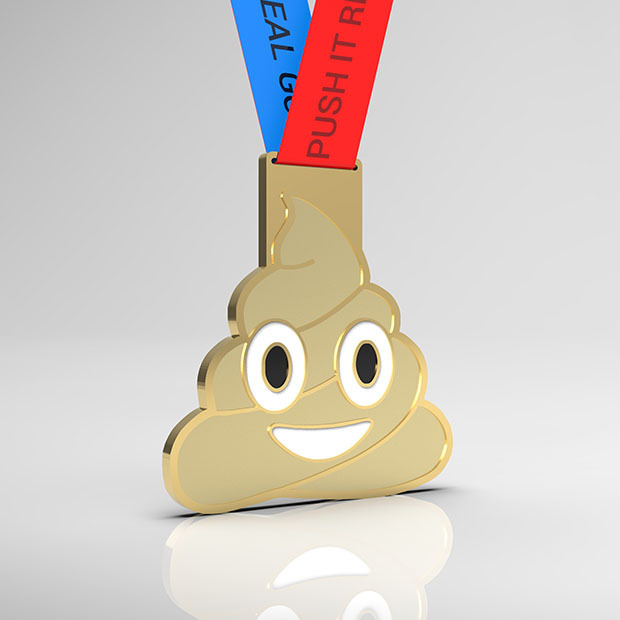 eBib text : You might be an ultrarunner if. 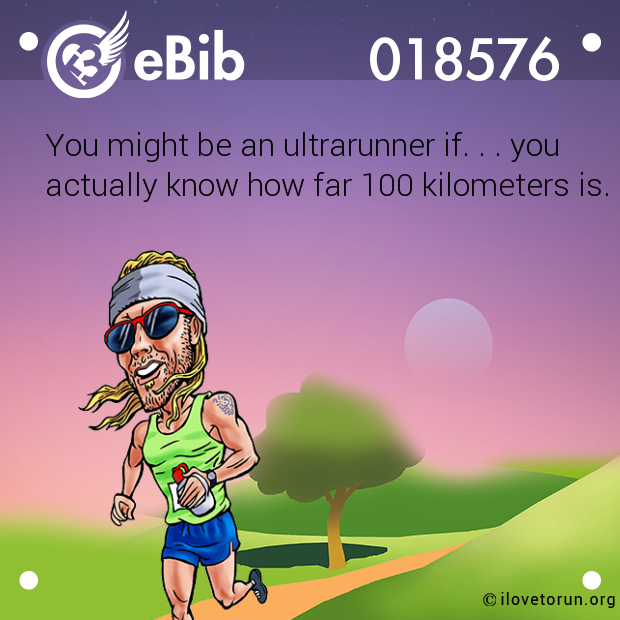 . . you actually know how far 100 kilometers is.